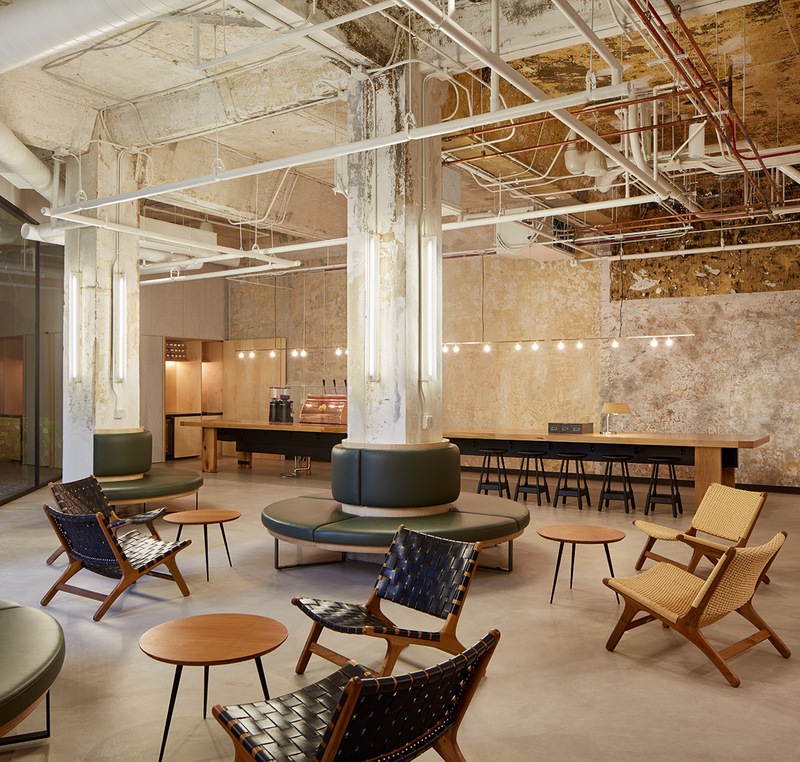 Side-by-side, yet wholly distinct, two new hotels are cementing the buzz of Chicago’s Wicker Park and Bucktown neighbourhoods. The Robey and The Hollander, the second and third stateside properties from Mexico-based Grupo Habita, are located far away from the din of the city’s congested downtown, yet have managed to generate an air of excitement that is all their own. If The Robey is the more sophisticated of the two hotels, The Hollander is the hip, younger sister. Emerging from the adjacent 1905 five-storey brick Hollander Fireproof Warehouse, the hostel hybrid, home to eight shared rooms – that can sleep up to 12 people – and a dozen private rooms, possesses a more youthful vibe. This is most evident in the hotel’s Social Stay scheme, an innovative approach to shared accommodations, which allows those booking eligible rooms to connect with their roommates in advance via social media. Throw into the mix an onsite bike rental and repair shop, a social room and the hotel’s own coffee bar, and The Hollander is undoubtedly destined to become Chicago’s go-to hipster hangout. 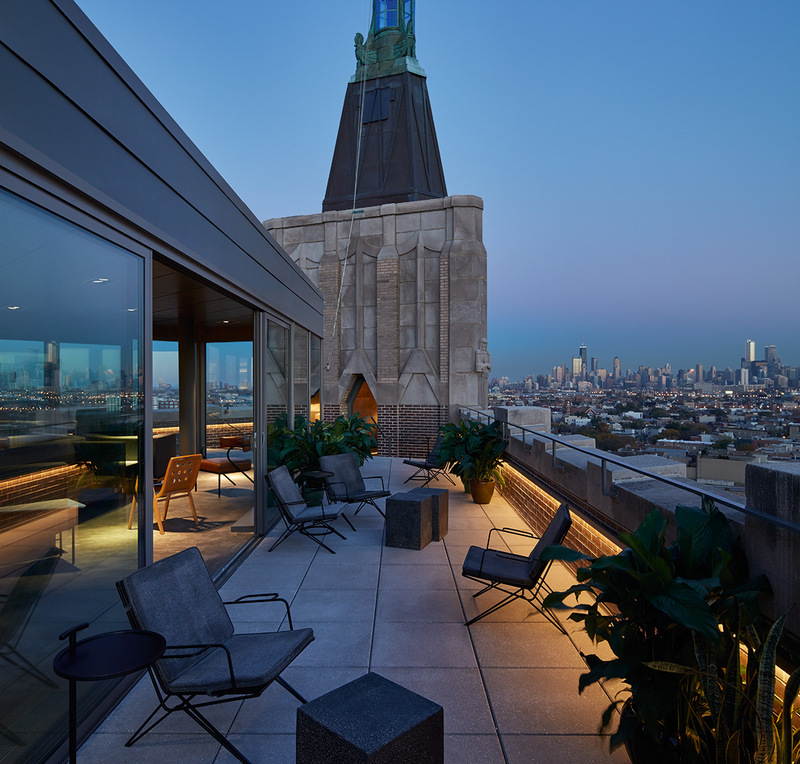 Adrian Hunfalvay, founder of London-based Delordinaire, which designed The Hollander together with French design studio Ciguë, points out the strong ties the pre-existing structure has long had to its burgeoning locale. ‘The original Hollander building is both banal in its simplicity yet impressive in its scale and its proximity to the city’s industrial heritage,’ he explains. This has translated to a stripped back decor, distinct for its subtle use of elegant materials and an uncomplicated aesthetic that is synonymous with Grupo Habita.